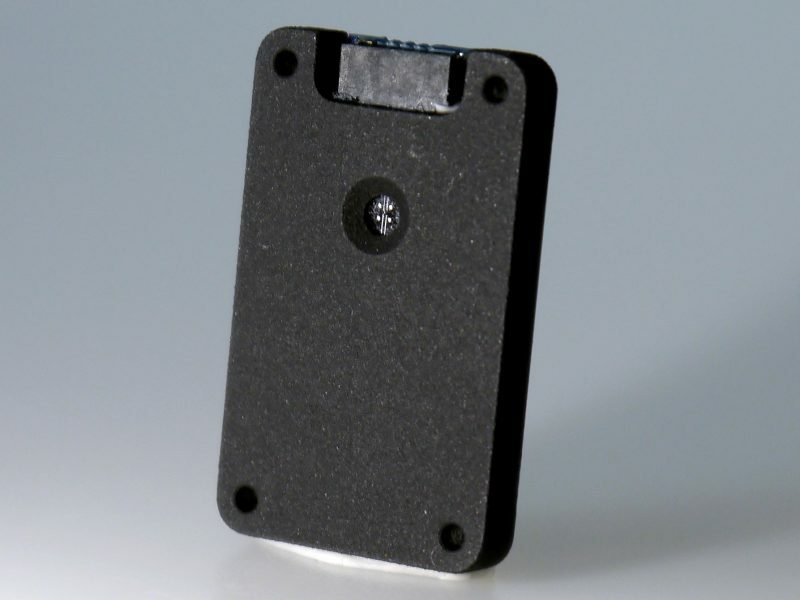 The SS200 is a small-size, light-weight and low power sun sensor for use in CubeSats. One of SS200’s features is that the sampling rate can be adjusted by the customer to suit their needs. The benefits are two-fold: higher sampling rates can be achieved when necessary at a temporary increase in power consumption, while when low sampling rates suffice, power consumption can be optimized. The SS200 can be seamlessly integrated with Hyperion Technologies’ line of integrated attitude determination and control systems.